A coalition of sporting and social groups is calling on the Victorian Government to make sport more affordable for children from disadvantaged families. 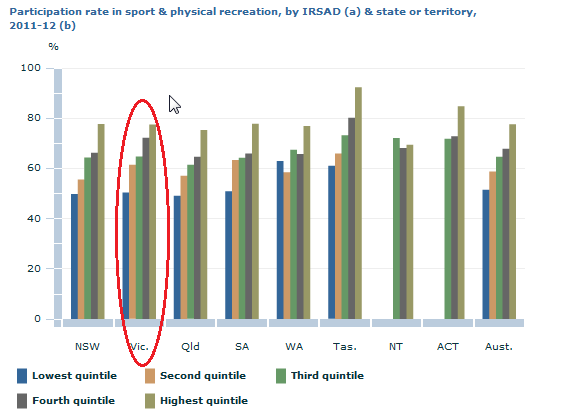 In Victoria, more than 75% of kids from well-off families play weekend sport, compared to just 50% from poorer families. Fees, uniforms, equipment and travel costs make it too expensive for many. These children also miss out on the well-established benefits of organised sport, including to their health, wellbeing, self-esteem and levels of social engagement. of Workers, the Salvation Army and the Centre for Excellence in Child and Family Welfare. 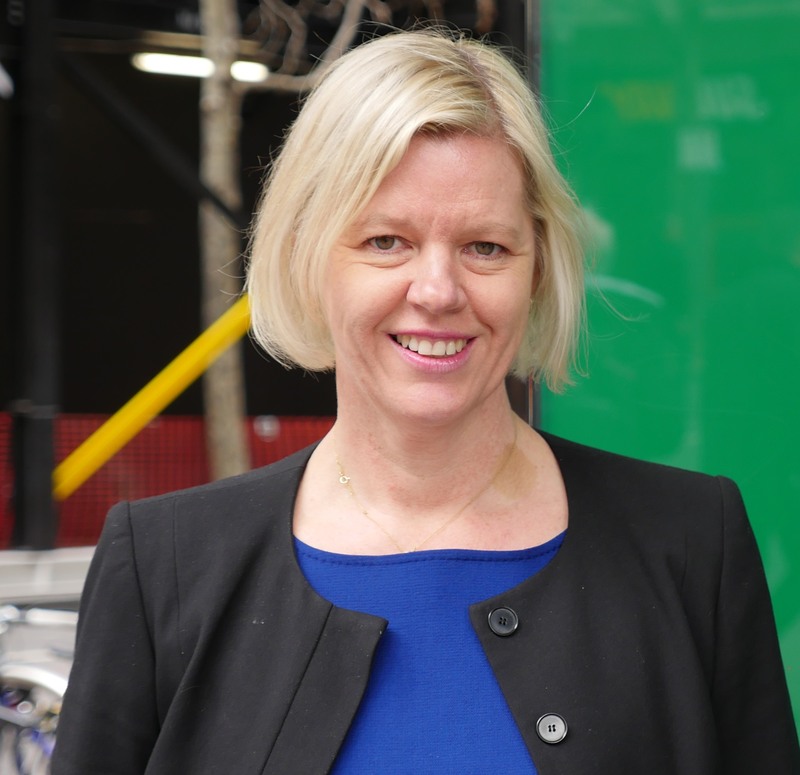 VCOSS CEO Emma King said Victoria should adopt a targeted sports subsidy scheme for struggling families. Currently in Victoria, individual clubs and councils are called on to assist families struggling to cover sporting costs. But this is ad hoc at best, and families are sometimes too embarrassed to ask for help. VicSport CEO Mark McAllion said a variety of schemes already exist in other states. In recognition of the need to reduce cost barriers, and to mark the end of Anti-Poverty Week, the Melbourne Sports and Aquatic Centre will be giving free entry and running free sports clinics for children this Saturday mornings .